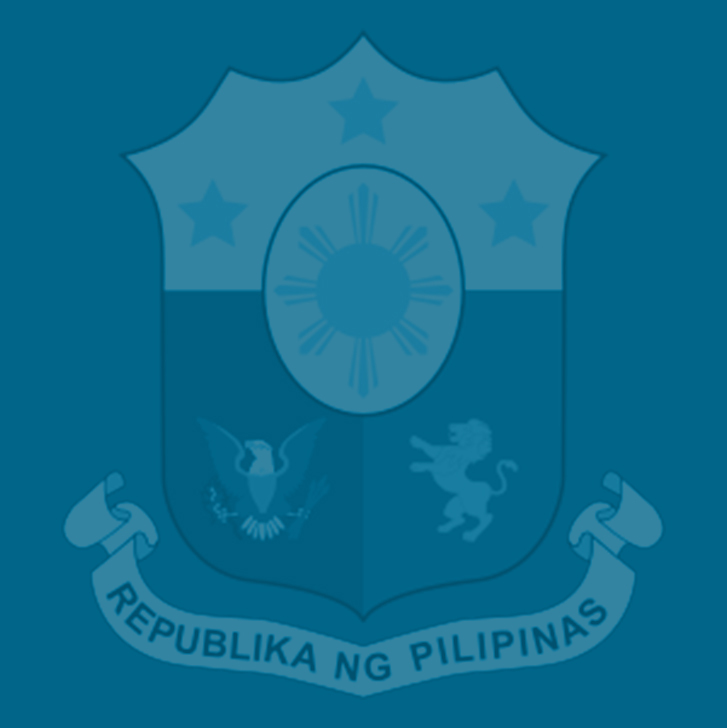 Apart from being “meritorious” on its own as a tool for overhauling the country’s “outdated” tax system, the Comprehensive Agrarian Reform Program (CTRP) being proposed by the Department of Finance (DOF) is a crucial funding component of the Duterte administration’s bold “Build, Build, Build” program, which will usher in the “Golden Age of Infrastructure,” according to Budget Secretary Benjamin Diokno. “Our borrowings will be complemented by higher revenue effort resulting from tax policy and tax administration reforms,” Diokno said. “Tax reform goes hand-in-hand with our infrastructure program in terms of promoting competitiveness and fueling growth,” he said. “This 80:20 financing mix is not only sound, it is manageable and fiscally sustainable,” he said. The House of Representatives approved the CTRP’s first package—House Bill No. 5636—by a 246-9 vote with one abstention last May 31 before the Congress’ sine die adjournment. “And as we embark on this ambitious journey, we put our money where our mouth is. The first bold step we took was to appropriate P847.2 billion in the 2017 National Budget for infrastructure projects,” he said. “But the P847.2 billion this year is just a down payment to our grand plan to spend some P8 trillion to P9 trillion — roughly $160 billion to $180 billion — for the next six years. As a share of GDP, infrastructure spending will rise from 5.3 percent of GDP in 2017 to as high as 7.4 percent of GDP in 2022,” he said. “With a booming market, adequate infrastructure must be put in place to support economic activity. Good infrastructure is a necessary condition in sustaining our growth trajectory,” he said. “According to the World Economic Forum Competitiveness Rankings, the Philippines has the worst overall infrastructure among the ASEAN-5 countries in since 2010. The country’s poor score in public infrastructure has pulled down its overall competitiveness,” he said. “Soon, we will get a glimpse of what a modern Philippines would look like — a country with 21st century infrastructure, better trained labor force, more decent jobs and higher wages, and effective and accountable governance; a more beautiful Philippines that is safer, fairer, and richer,” he added.